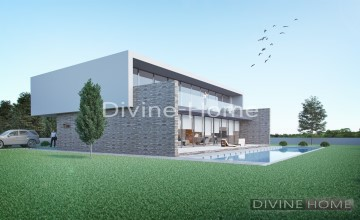 5 bedroom, 5 bathroom villa with large pool on a plot of 23100 m² near Moncarapacho. The property is a running Bed & Breakfast with a private living area, kitchen, bedroom with en-suite bathroom. And 4 separate bedrooms, all with en-suite bathroom for the B&B part of the property. Typical Portuguese 2 bedroom country cottage in Moncarapacho. 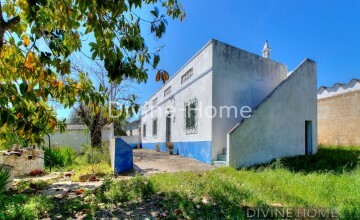 Beautiful and typical Portuguese 2 bedroom country cottage southeast facing and with several annexes, private and fully fenced plot of 5.600 m² located on walking distance to Moncarapacho Centre. 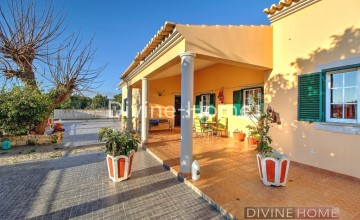 3 bedroom, 2 bathroom villa with 1 bedroom, 1 bathroom annex near Olhão. Located just outside Olhão, with all amenities at a short drive. 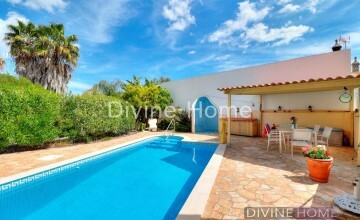 4 bedroom, 4 bathroom spacious villa with jacuzzi,sauna, gym, elevator and private pool near Olhão. Located at the edge of an urbanization the property offers beautiful country views from the terrace and sea-views from the first floor. 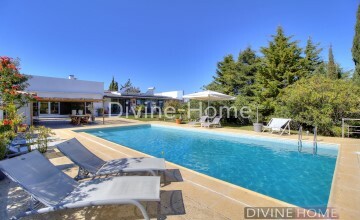 Turn-key luxury 4 bedroom, 4 bathroom villa with pool near Olhão. The properties in this urbanization are finished to high standards. 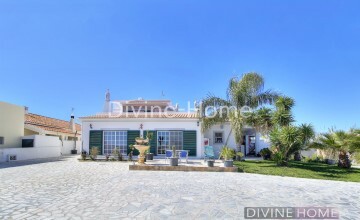 4 bedroom, 2 bathroom semi-detached renovated villa in a quiet area near Olhão. This villa is unique because of its location, views and high standard finishings. What a privilege that we are able to offer you this spectacular gem, close to Fuseta and with the most beautiful views on the Ria Formosa. It has its own private pool and a mini golfcourse. Furthermore it is close to the beaches, café´s, bars and lovely restaurants that Fuseta has to offer.